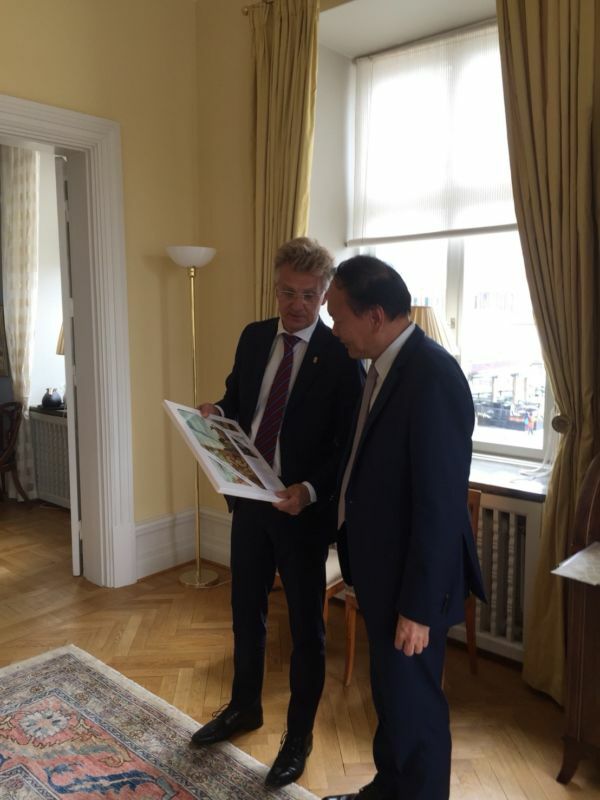 On 29 and 30 August 2018, H.E. 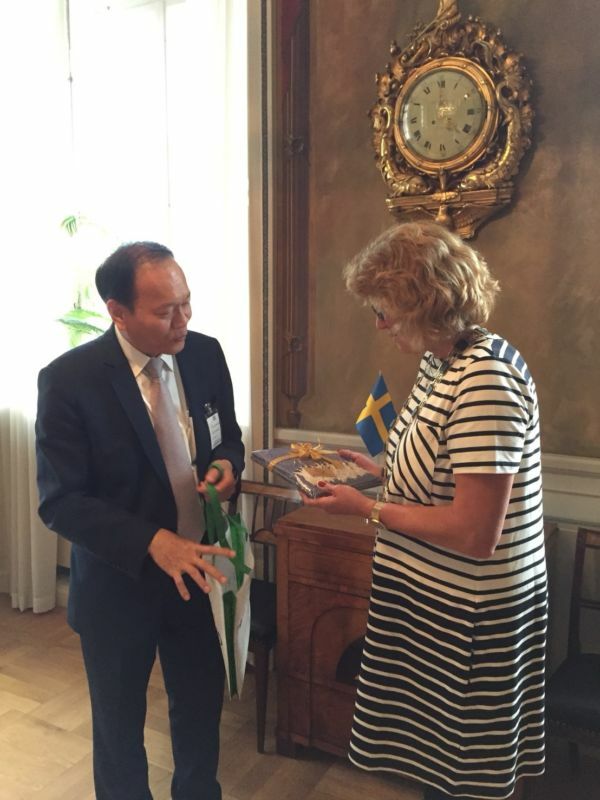 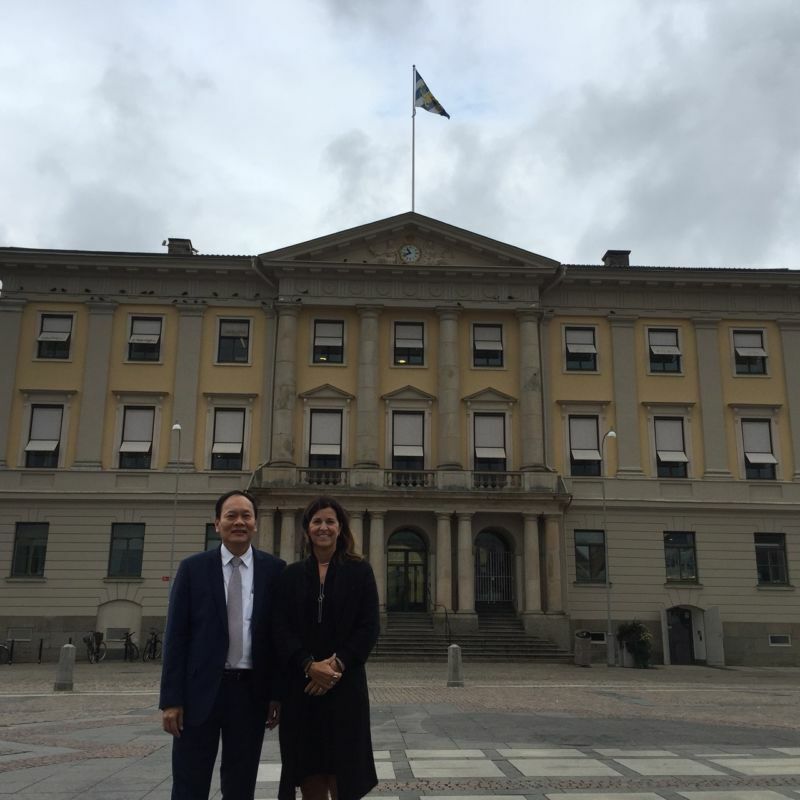 Mr. Soonthorn Chaiyindeepum, Ambassador of Thailand, visited Gothenburg and had a meeting with Mrs. Lena Malm, Lord Mayor of Gothenburg, and Mr. Anders Danielsson, Governor of Västra Götaland County respectively. 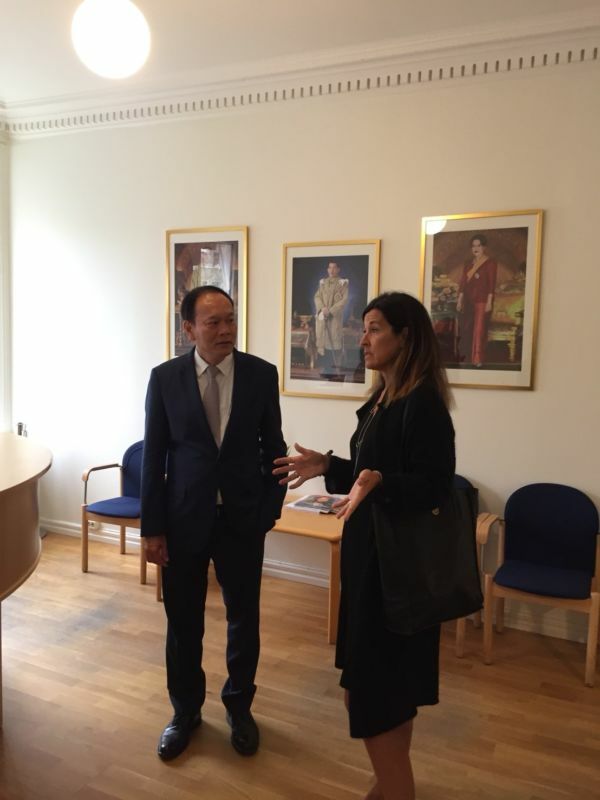 The Ambassador received the briefing about their policies, roles, and discussed with them how to strengthen cooperation between the public and private sectors of two countries. 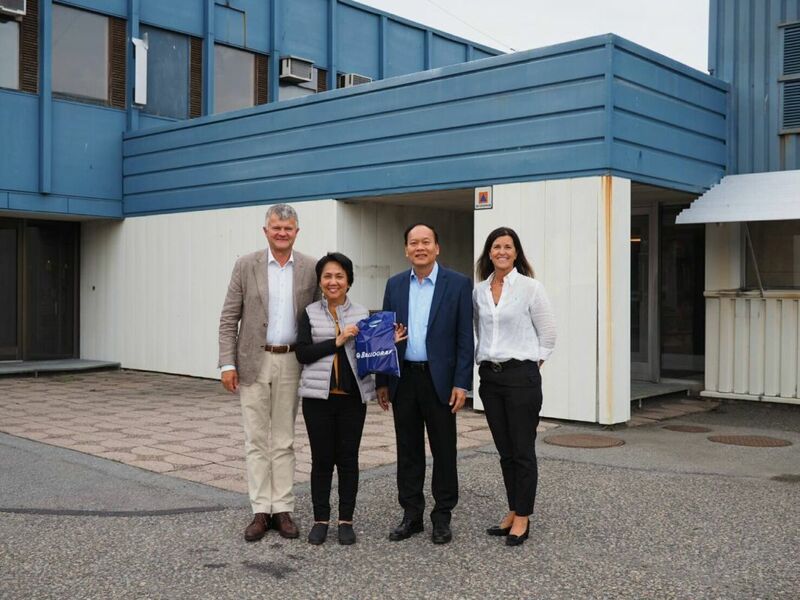 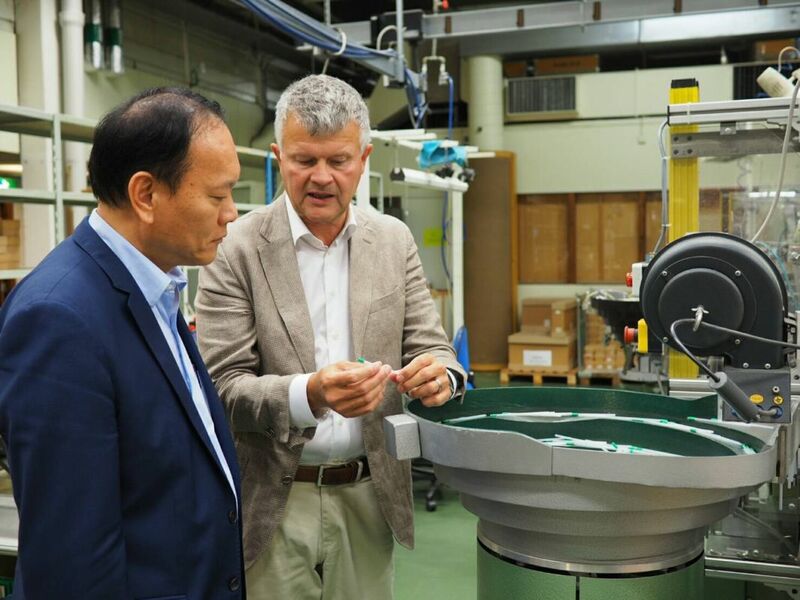 In addition, the Ambassador visited the Royal Thai Consulate, Wat Pha Gothenburg, and Ballograf Factory.